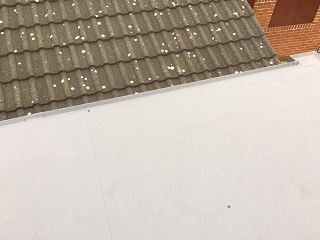 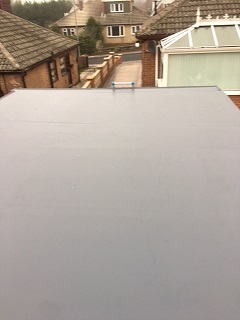 The customer here had a rubber roof fitted several years ago but in the recent high winds it tore the rubber or EDPM roofing membrane - so they decided they wanted a high quality flat roof. 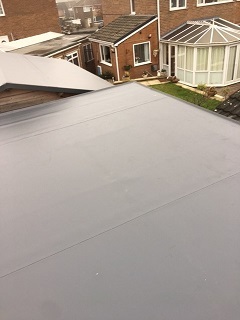 They contacted Northern Roofline and decided to buy a single ply PVC roofing system which can not lift on high winds and is used on high buildings across the UK and in many places around the World. 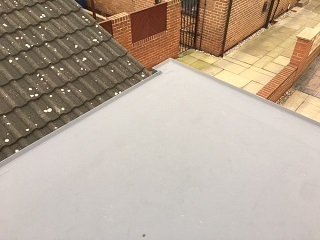 The system is mechanically fastened and fusion welded by our highly trained technicians Scott and Matthew.